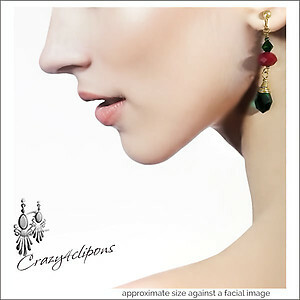 Product Description: Red & Green Earrings- Holidays Cheer! 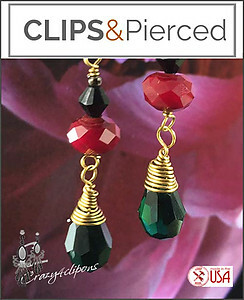 Features: Just in time for the holidays! 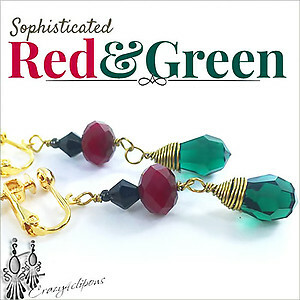 This gorgeous design features Emerald green, rich velvety reds crystals paired perfectly with black crystals and brass wire to create a look that cannot be ignored.